Incorporate the western look in the modern era by wearing the Hell on Wheel Coat featuring screen accurate details. Our team used high quality cotton to create a perfect and matching Cullen Bohannon Coat. We kept viscose as an internal part of the outerwear and added pockets that are also the part of the inspiration. Whether to beat the chill or cosplay as a western hero, it's an ultimate choice! I purchased this coat for my dad. He wanted something for the winter and I remembered that there was a coat I saw on Fjackets. Best part, he likes my gift. I ordered this vest on Aug 3. Received at my door on Aug 8. The quality of the vest is good and would order from here again! The way the hell on wheels coat looks, i was like this could be the one to give me a good style and comfort for winter. So i made my decision and left the Doctor who coat for later and purchased this one. 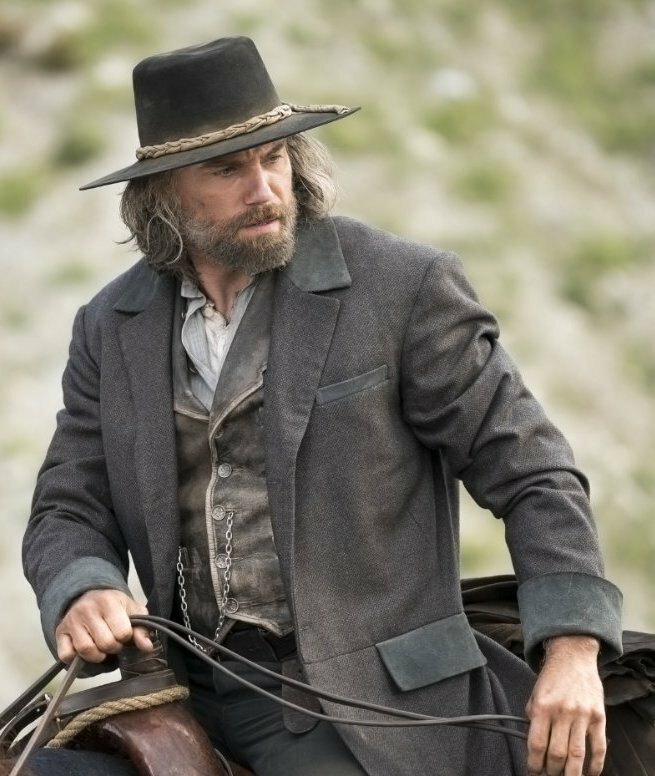 As for the hell on wheels outfit, the overall is amazing. 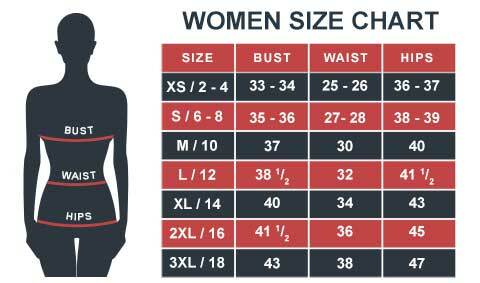 It is fitting and not completely slim fitting. Pockets are deep I can put in my wallet and my phone at the same time. The shortest way to describe this is by saying "INCREDIBLE". It is good because I don't feel cold anymore. This coat looks stylish too and I am not complaining about the service either. Guess I made a good decision after all.